The international financial crisis is the confirmation of the collapsing major social pact of the twentieth century: the progressive dismantling of the Welfare State, degradation of living conditions in the city, the rise of urban ghettos in European cities, etc. In southern European countries, two social and political failures of great significance have emerged: the failure of the promise of continuous standard of living improvements, with the verification that younger generations will have worse living conditions than their parents; and secondly, the failure of the binomy political democracy – capitalism. This tension has meant suspending the regular democratic mechanisms in countries such as Ireland, Portugal and Greece, and it has also been expressed with a growing imposition of authority from post democratic institutions, making them practically free from democratic control. In this context, the urban conflict becomes the center of political, academic and public debates, especially after the new cycle of protests started in 2011, with the global movement of the indignant to occupy the Arab Spring. The novelty is that this cycle of protests becomes almost global, and is no longer centered in the workplace as it traditionally occurred, but in the areas of social reproduction: housing, public space, education, health or environment are some of the reasons for protest. This book stands at the center for the analysis of urban conflicts, the set of protests taking place in the city to contest the way it is planned, governed, managed, imagined and represented. Therefore, the aim is to understand the conflict as a social phenomenon; it devotes full attention \ to analyze the genesis, evolution and resolution by consensus or not of a wide range of cases of conflict. The starting point is the consideration of urban conflict as a positive and necessary scenario for communication between urban actors at a time or situation where there is no such communication. 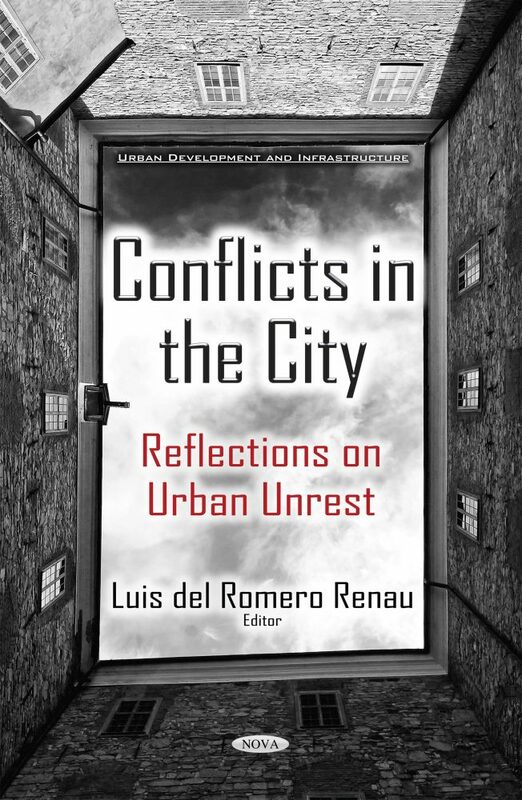 The book is intended mainly from a multidisciplinary and multicultural perspective to reflect and understand how and why territorial conflicts arise in the city and its principal expression of protest. Class Warfare Outside an Inside Urban Social Movements: How the Upper Middle Class used the "Right to the City"